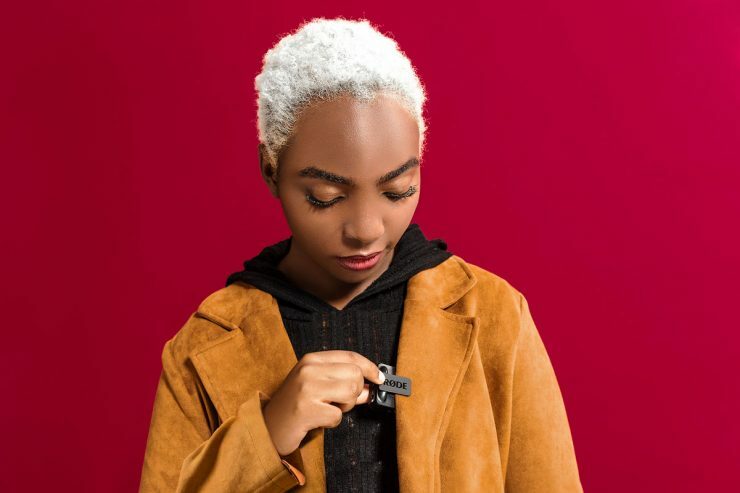 RØDE Microphones has announced the new Wireless GO, the World’s smallest wireless microphone system for $199 USD. From the looks of it, the new system does look quite compact. It’s definitely a lot smaller than the full size RØDELink wireless system. We’ll need to compare it side by side to the recently announced Sennheiser XSW-D system which is also very compact with a more cylindrical shape rather than a square like the new Wireless GO. The Sennheiser XSW-D does cost $349 USD though but comes with the ME2-II omnidirectional lavalier mic. 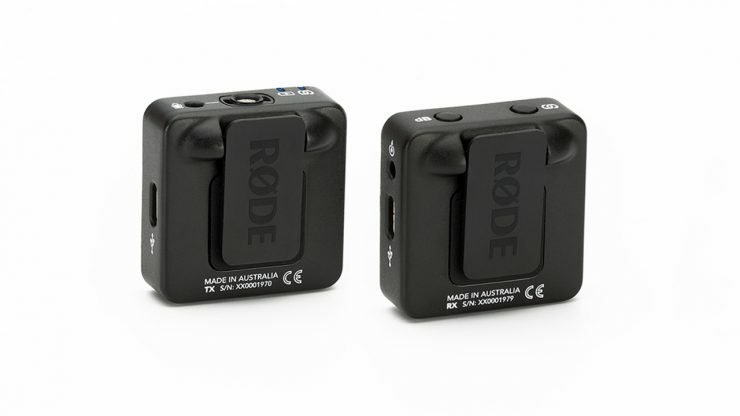 The RØDE Wireless GO transmitter measures in at 44 x 45.3 x 18.5mm (1.73 x 1.78 x 0.72″) and only weighs 31g (1.05oz). 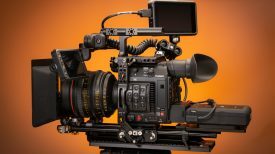 It not only has a 3.5mm mic input jack to use as a belt-pack with a lavalier microphone but has a built-in omnidirectional condenser capsule so you can clip it on directly to your talent/subject with minimal hassle. 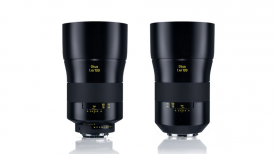 Similarly, the RX measures in at 44 x 46.4 x 18.5mm (1..73 x 1.82 x .72″) and also only weighs 31g (1.05oz). It has a dual-purpose mount to clip onto a camera strap or mount directly onto a hot shoe. 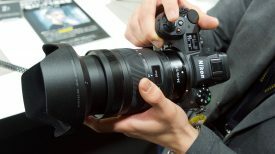 The belt clip is actually the width of a cold shoe so you don’t have to attach any other accessory or hot shoe mount. 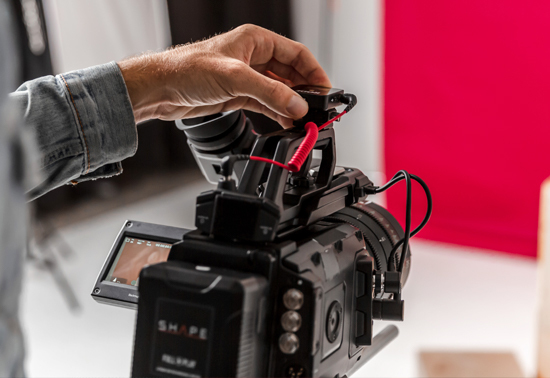 The included 3.5mm TRS output cable lets you connect the RX unit to your camera or audio recorder. Using the SC7 TRRS cable, you could also use it to record directly to a smartphone or other compatible device. The RX unit also has a small display screen which displays the battery life for the TX & RX units, audio levels, signal strength and audio pad setting. 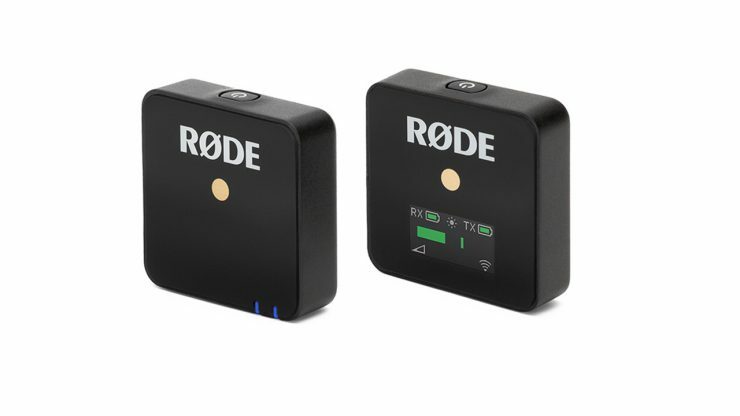 With the Wireless GO being such a simple product, RØDE is aiming the product to anyone who just wants a simple solution for wireless audio, whether they are a small business, beginner filmmaker or vlogger. 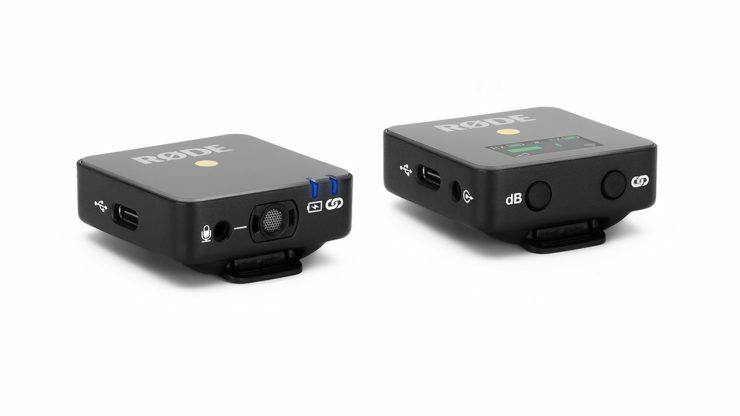 The RØDE Wireless GO will retail for $199 USD. 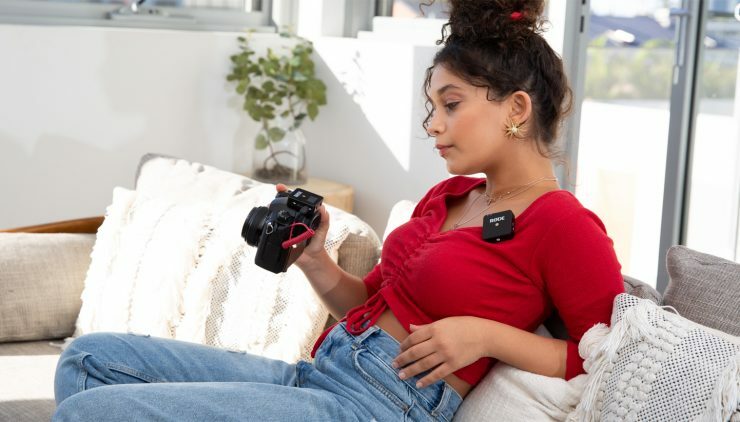 The Wireless GO clip pack includes the RX & TX units. 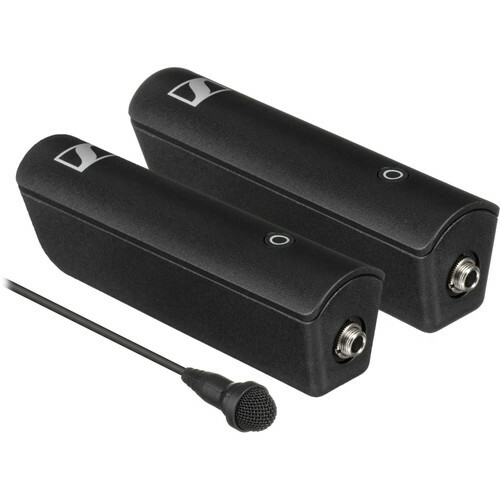 It is compatible with any TRS mic input or the smartLav+ using the SC3 adaptor.